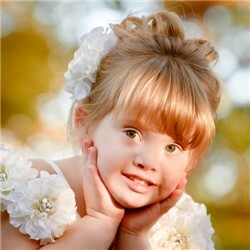 Princess Kayla: 2 Months to the Buddy Walk! 2 months to the Buddy Walk! Please join Princess Kayla's Court and walk with us on May 15th and if you can't be there then please consider making a donation to our team! Thank you so much for your love and support.